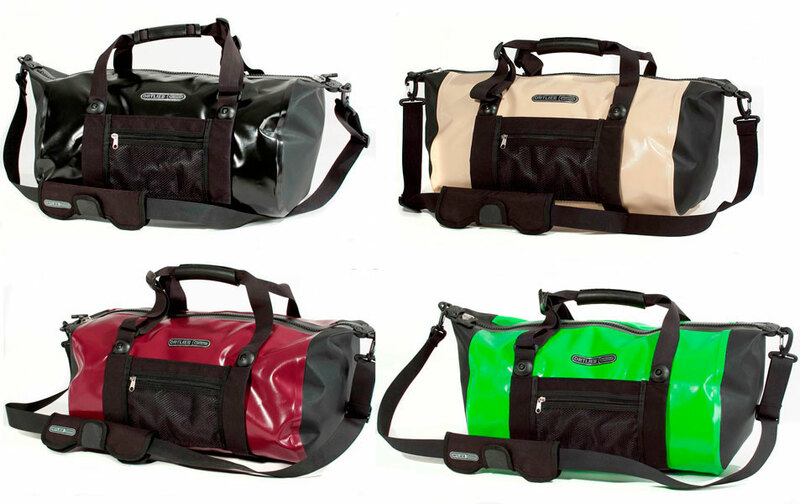 In a line: Road or trail, river or sea, plane or train, the Travel Zip is a handy, waterproof day or overnight bag. 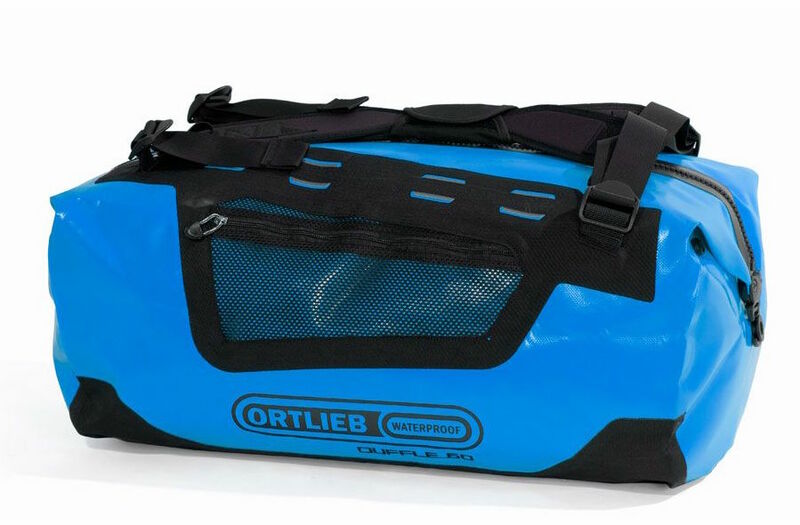 Ort lieb’s 30L Travel Zip Waterproof Duffel is a versatile bag you can use for sports, weekend outings or business trips. The extremely durable and abrasion-resistant Cordura fabric is waterproof, dirt repellent and easy to clean. 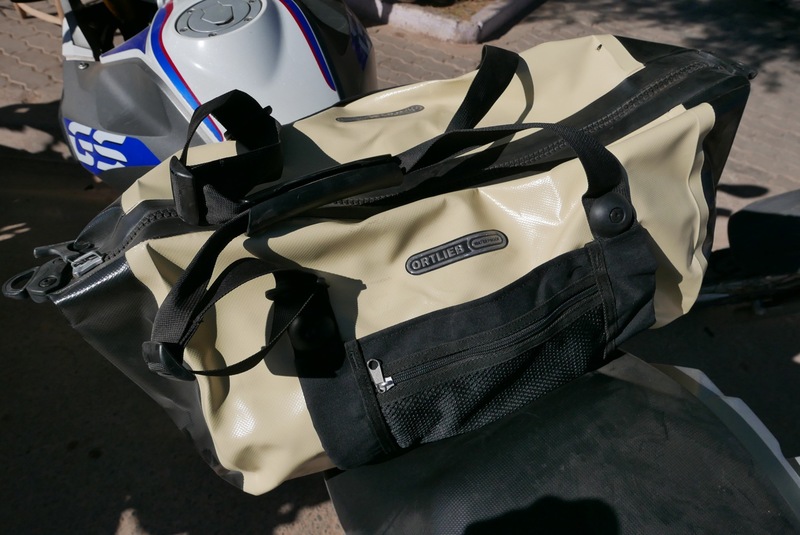 It took a bit of searching to track down Ortlieb’s 30-litre Travel Zip (search in NL shops) – I get a feeling the handy Travel Zip may be discontinued. But in the minimum size of 40-litres, the current Duffle Zip (right) is too big for my needs, even if it’s only a little more expensive. And although they’re simple and bombproof, I’ve become less of a fan of the roll-top Rack Packs since I’ve needed bags like this for paddling. The submersion-proof TiZip offers useful emergency buoyancy if my packraft gets attacked by a school of irate swordfish. 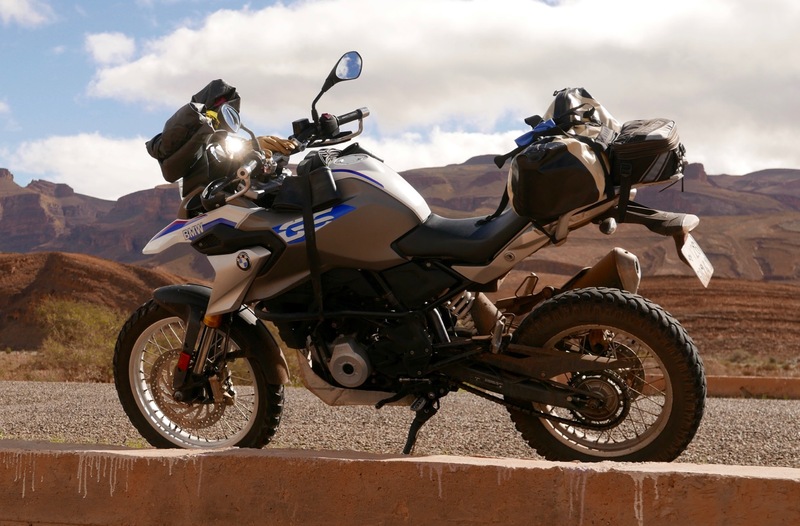 On the back of a bike an immersion-proof seal is not that critical unless you’re enduring monsoonal conditions, but the simple zip opening is less faff then the roll-up and clip-down of a typical roll-top. 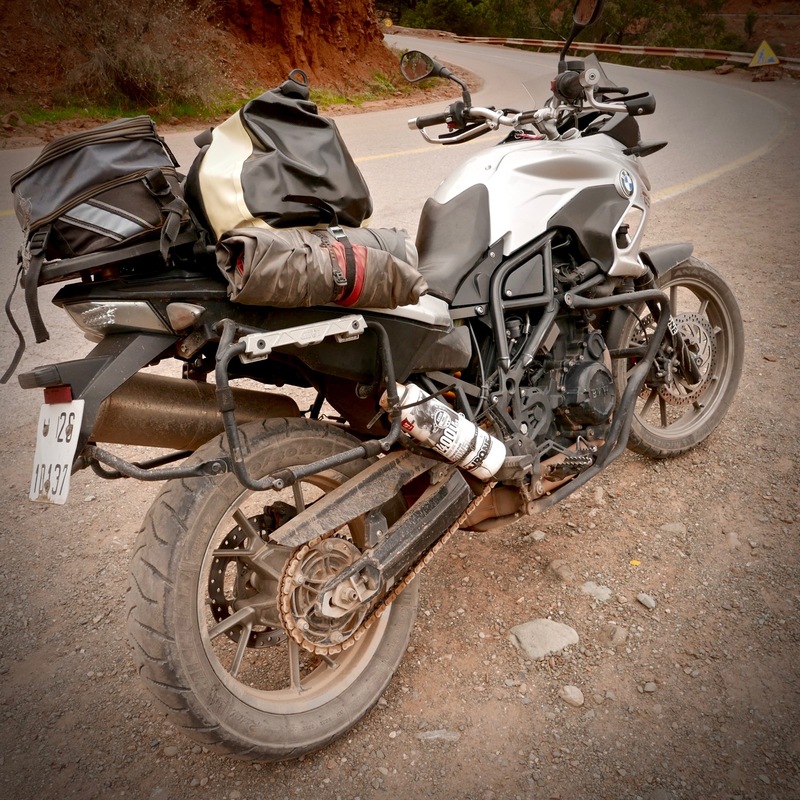 In Morocco the Travel Zip was big enough for my overnight needs once tools and other quick-access stuff were stashed in my old Touratech Tailbag, and mucky spare oil, a one-piece wet suit and spare inner tubes were lashed around the 700GS and 310GS I used. A waterproof Tizip adds quite a cost and complexity to bag construction, but with the wipe-clean and easy repair PVC body, the bag has an airtight seal. 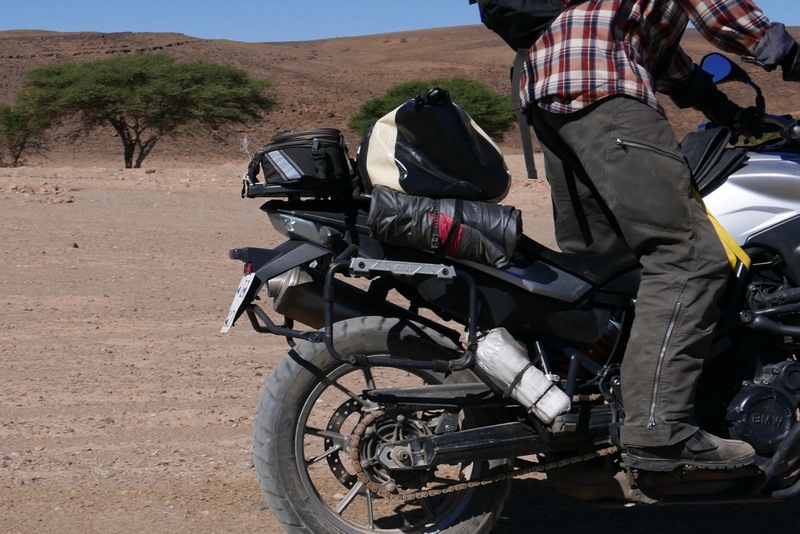 I can vouch for that because after zipping the bag closed in the desert, by the time we reached 2000 metres it was bloated out from the lower air pressure. It’s only a bag: you put things in, carry it around, and then take things out. But I like the clever hard-handle carrying arrangement, rugged-enough build and most of all, the easy opening. 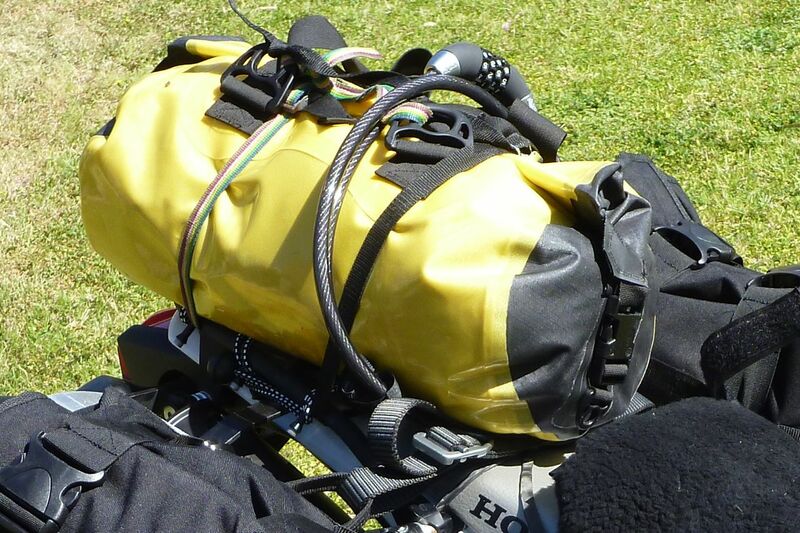 The small exterior pockets may prove more handy in a boat than on the back of a bike, and there’s no harm in the other pocket inside. For a dry-suit zip, the TiZip runs smoothly after a wipe of silicon grease out of the box, and this ease of access in a big improvement over the same-sized Watershed ZipLoc duffle (right) that I used for years. The Watershed fabric is way tougher, but used as a boating day bag, doing the seal up properly as the next rapids approached became a pain. For a boat or a bike, I’m sure the Travel Zip will do me nicely. 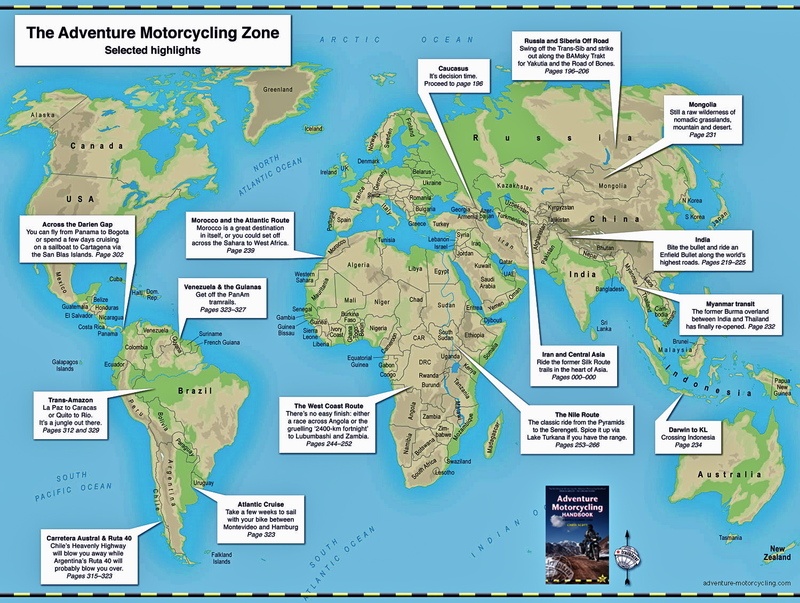 This entry was posted in Adventure Motorcycling Gear Reviews, AMH News. Bookmark the permalink.